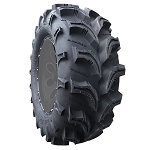 The Intimidator is one of the smoothest most versatile mud tire on the market. It features massive 2 inch deep lugs that are spaced out perfectly so you still get a nice smooth ride. 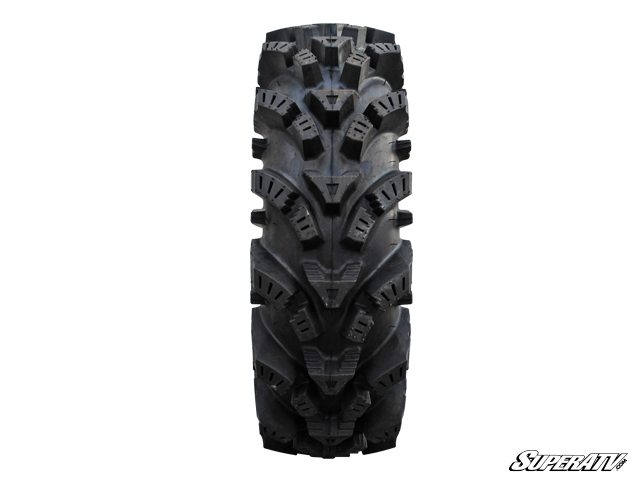 It's unique footprint provides greater surface contact giving you maximum traction. 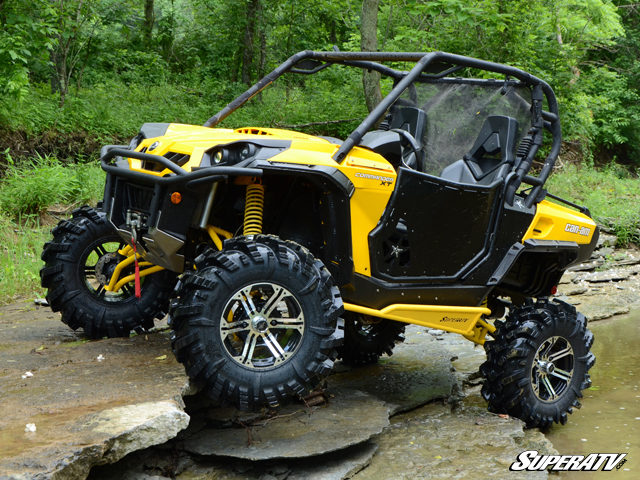 The shoulder tread is also 2 inches deep which will pull you out of the stickiest mud holes. It features a very tough 6 ply rating which holds up really well. 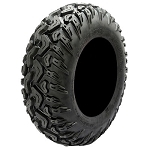 - One of the most popular off-road tread patterns on the market! 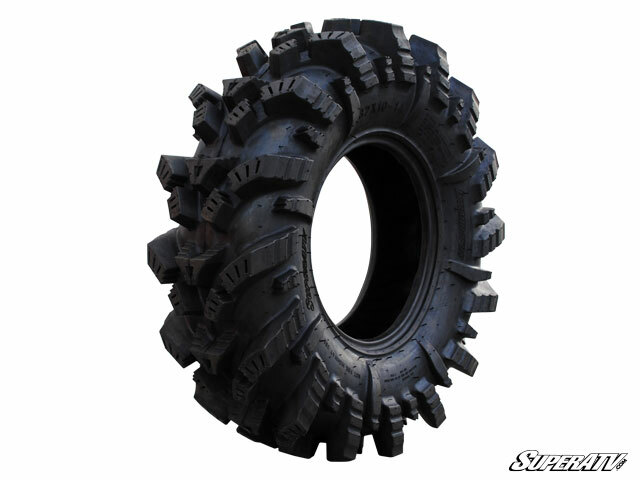 - Our Intimidator tires generally ship out within 1 business day! These 32" tires sling the mud out of the way just like I hoped! Got them in the mail a day early. 5 stars!! the intimidater tires are impressive. look great and perform awesome! the 28 in tire only measures about 26 5/8 inches tall aired up on 7 inch rims to 7 lbs., but that suits me just fine! awesome tires! These tires look and perform great. True to size. 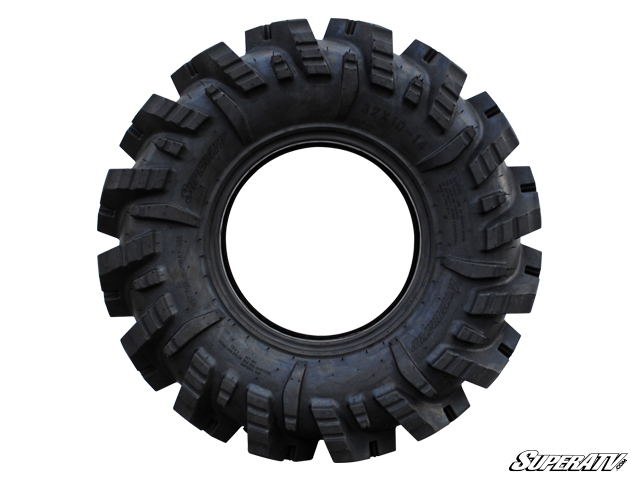 Q: What is the weight of the 28 in tire? Q: I would like to know what the weight is on the 26.5 inch intimidator? Q: How is this tire on hard surfaces? Sometimes we have drive on road. A: These do surprisingly well on hard packed. Obviously they are designed for mud but if you need to drive occasionally on the road they do pretty well.